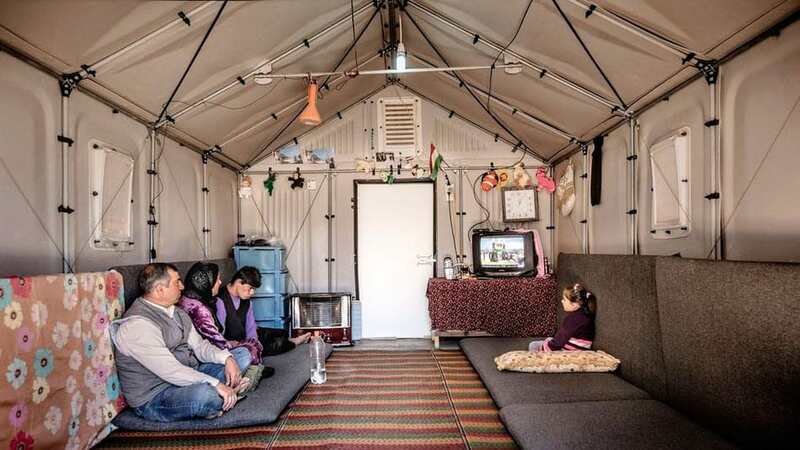 Ikea’s flat-pack refugee shelter has been crowned design of the year in the prestigious Beazley design competition. 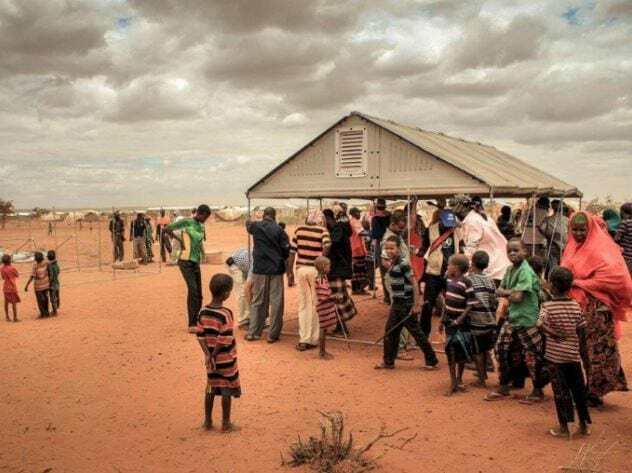 The design, which was created in partnership with the United Nations High Commissioner for Refugees (UNHCR), consists of a ready-to-assemble weatherproof, sustainable shelter that can transform refugee camps. Each 188 square foot shelter comes equipped with a solar panel that powers an internal lamp and mobile phone charger, and can accommodate five people. The Better Shelter is made from custom-designed plastic foam which provides thermal insulation. The Beazley Design Awards recognise the most original and exciting designs from around the world in architecture, digital, fashion, graphics, products and transport. 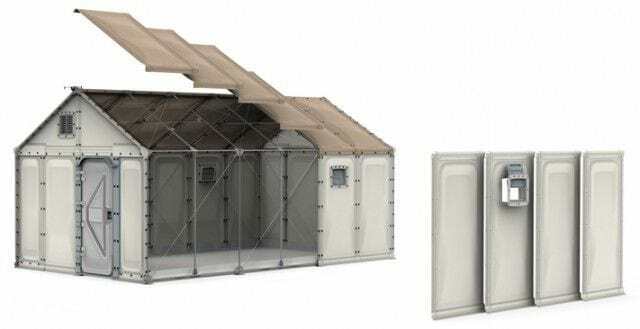 The Swedish furniture giant announced the release of Better Shelter at last week’s Dubai International Humanitarian Aid and Development Conference and Exhibition. An order of 10,000 flat pack units is already on order from the UNHCR which plans to deliver them to families as early as summer this year. Even though the upfront price is double that of an emergency tent, the solution is still more cost effective considering its longevity. We’re working hard to get it below $1,000, and we see good potential to achieve this within the next two years. 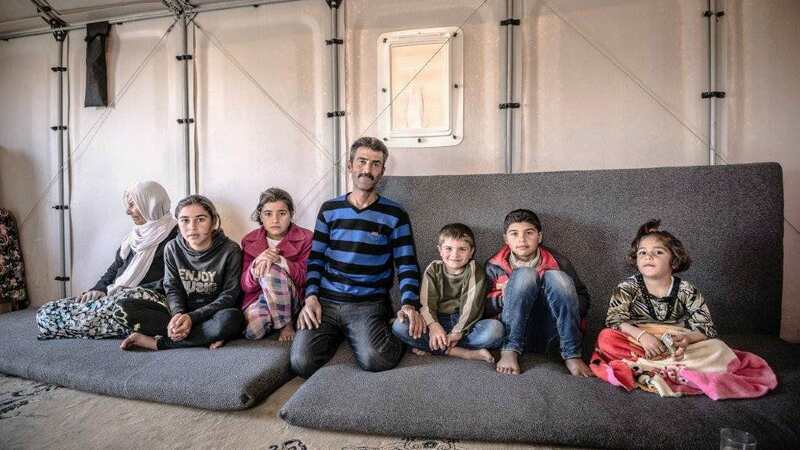 With just four hours assembly time, refugees can have a sustainable home which is designed to last for three years compared to traditional shelters which last around six months. With the world experiencing the ‘biggest humanitarian emergency of our era’, such inventions are priceless, though they will cost the UN $1,150 per unit. Congratulations to the design team on a great achievement!